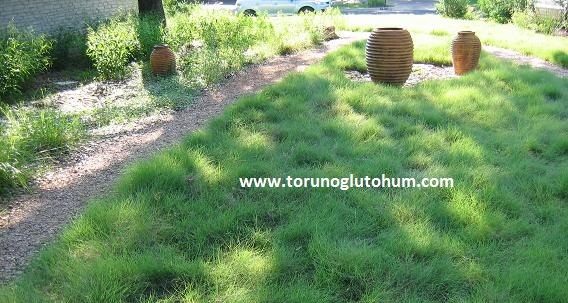 Buchloe Dactlyloides (Buffalo Grass) has 2700-3000 seeds per gram. Axanopunus is similar to offinis but develops more slowly, spreading with rhizomes. Has rough texture. It is up to 15 cm long. It is extremely durable to neglect.It is tolerant to frequent forms. Buffalo grass (buchloe dactlyloides) provides good growth in well-trained soils with plenty of nutrients. It is a hot climate grass.